If you want your brand to be the first thing a consumer sees at the start of each new day, make sure you hand out the Swan Personalised Mug. Guaranteed to be a huge hit among coffee drinkers, this custom ceramic mug can hold 260ml of hot or cold beverage. 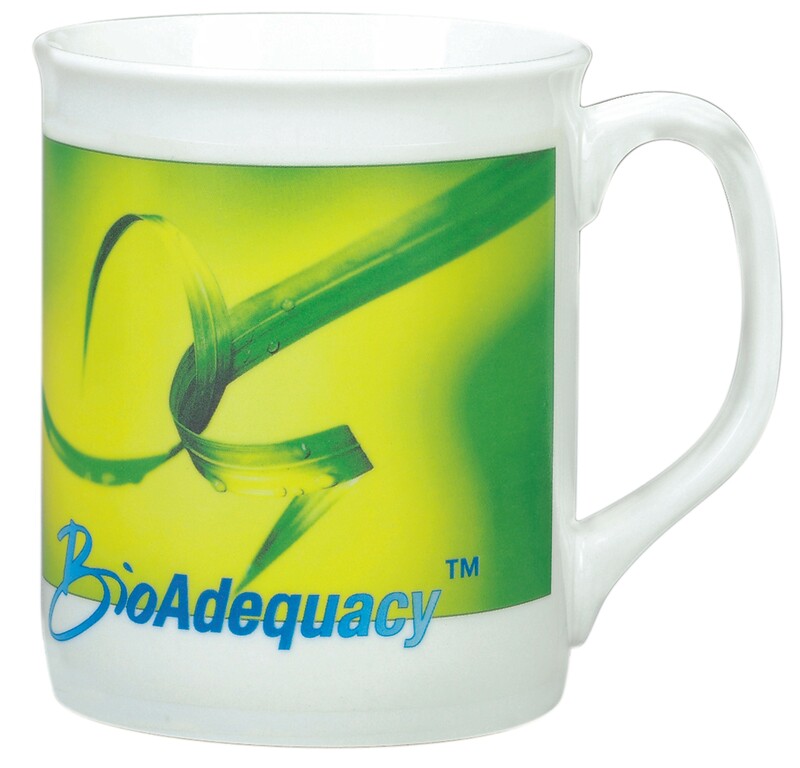 Print your corporate logo or artwork and you know your brand will enjoy maximum exposure. Costs displayed are inclusive of 1 colour printing. 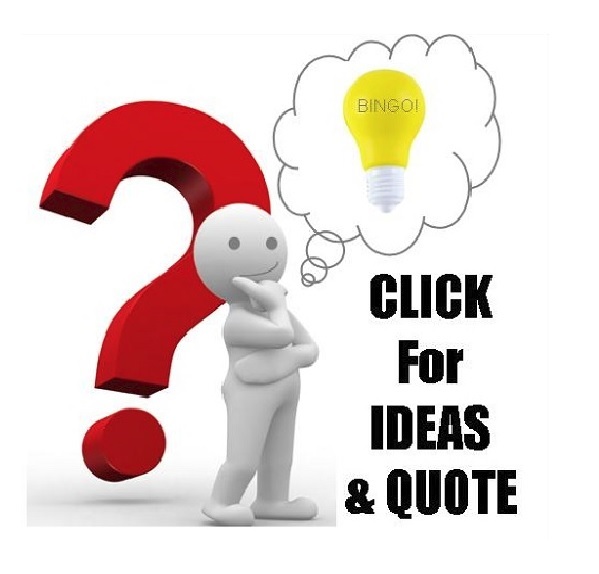 Should you wish to brand in more than 1 colour, multiple colour print jobs are available, simply contact our sales team to learn about print prices. 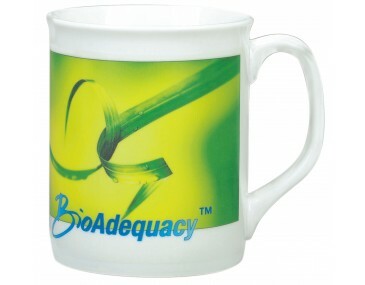 This promotional mug is available only in White colour. Product measures 90mm in height and 79mm in width. All artwork submitted should be in Adobe EPS or PDF format including outlines for good quality print results. Each carton contains 36 ceramic mugs. 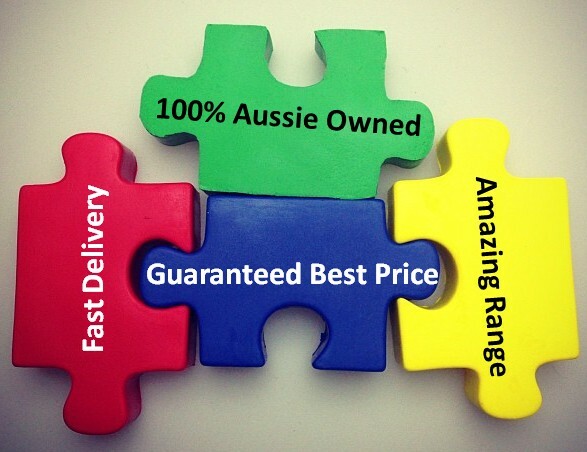 All promo merchandise is made in Australia. Turnaround for orders is within two weeks from approval of artwork. 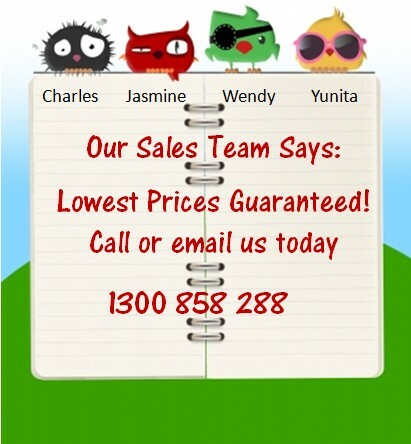 If you wish for a shorter turnaround, you can ask our sales team for the corresponding rates. 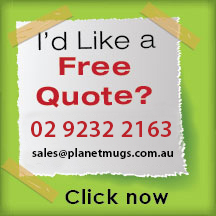 We can delivery this mugs anywhere in Australia. Delivery charges and 10% GST are still added to the quoted prices.